Kristian Bush may not be a name that is familiar to many people and that should be understandable – this is his debut album after all. I can, however, guarantee that most of the country loving public would be familiar with Sugarland. As one half of the duo with Jennifer Nettles he was part of one of the hottest acts in country music until their unfortunate demise. After Nettles left the duo to record a solo album one could have been forgiven for thinking ‘the bloke in the hat’ who stood next to her would disappear back into the shadows. 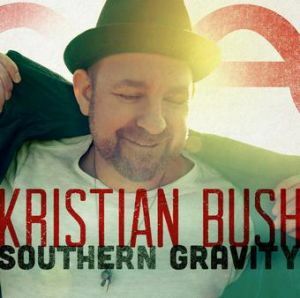 With Southern Gravity Kristian Bush has done anything but that. The opening track Make Another Memory kicks things off at a fast pace. Bush’s gravelly voice drives along a tune about making the most of every day with someone – maybe he’s talking about making more memories post-Sugarland and starting again. Either way it’s a great sing-a-long song which is perfect to crank up loud and enjoy. Light Me Up is another light (no pun intended) and upbeat number. It’s got a great sweeping chorus and is drenched in positivity. Having read recent interviews with Bush it’s clear to see that making a happy and positive album was his main goal. There’s no escaping the fact that the stage collapse that occurred shortly before the band were due to go on stage at the Indiana State Fair hit Kristian Bush as hard as it would anyone. Eight people died that day and Bush has only recently been able to talk about it. The positivity in the start to this album is testament to how far he’s come. Trailer Hitch kicks off with an almost reggae sounding guitar. In it Bush sings about not living for material possessions and being happy with what you have in life – maybe some perspective he gained having witnessed the tragic loss of life in Indiana. This was the lead single from the album and scored Bush his first solo hit. 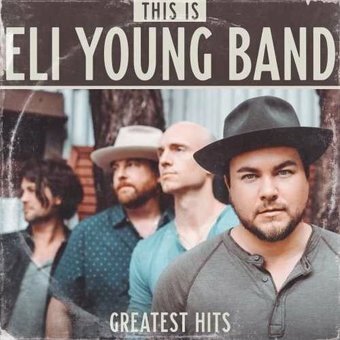 It’s in the same mould as maybe Jimmy Buffet, Kenny Chesney or even some of Zac Brown’s reggae influenced material. Again it’s the perfect song for summertime. The title track Southern Gravity is an ode to the southern states. 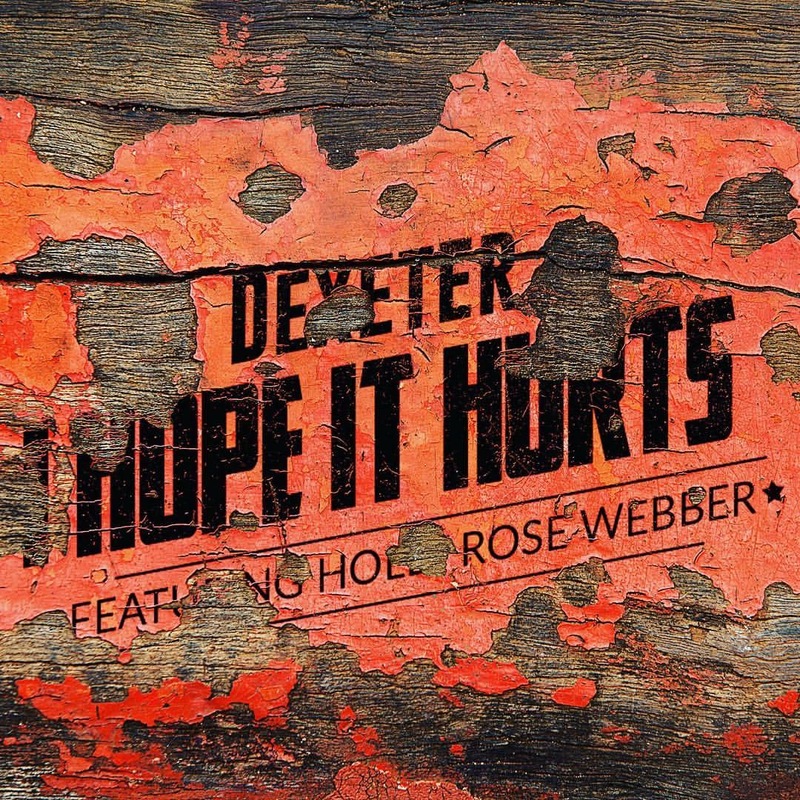 It’s a great foot tapper and must be a sure fire single in the future. By this point in the album the relaxed and laid back vibe is really becoming clear. If you didn’t already, this song really is enough to make you want to go to the States and head south! The beauty of this album is that Bush is finally writing songs for himself and you can tell he is enjoying it. 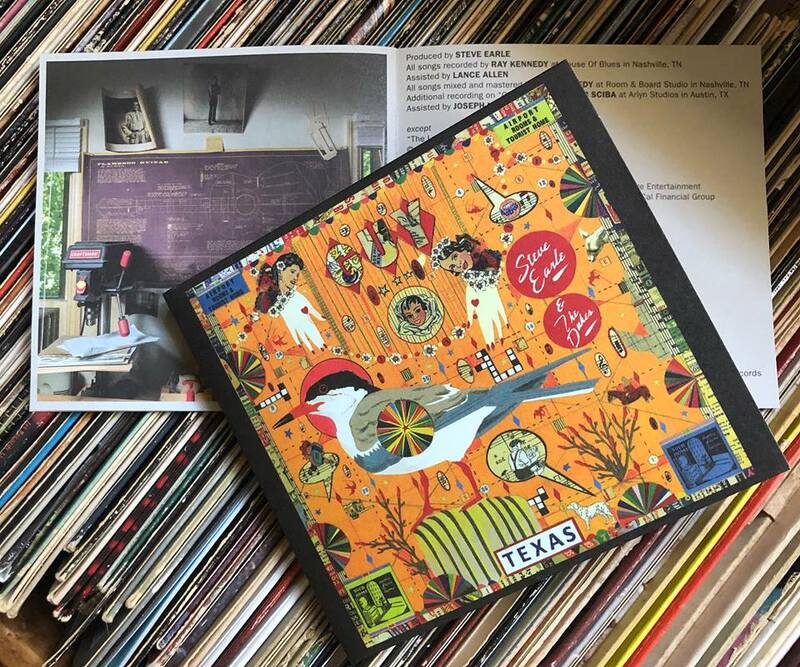 He’s recently stated that he used to write enough songs for an album and stop there when in Sugarland but this record was put together from a vast selection of songs. Next up is Givin’ It Up. It’s a song about letting go of things that hold us back in life. This song could easily about Bush’s coming to terms with moving on from his band. Again the song is easy to listen to and positive. It seems Kristian Bush is really looking to the future with a smile on his face. Musically it’s another foot tapper which wouldn’t be out of place on a summers day. Feeling Fine In California is pretty much of the same vibe as the other songs on the album if a little slower in tempo. My only question as this point in the album is when are we going to get a change of pace? It’s great that he’s created such a wonderfully easy listening ‘chill out’ album but I’m left wanting a little more by this point. Next up is my personal favourite on the album – Walk Tall. This is the song I’ve been asking for! Having watched a video Bush perform it at the Opry he explained how it is a message for his young son to follow in life. 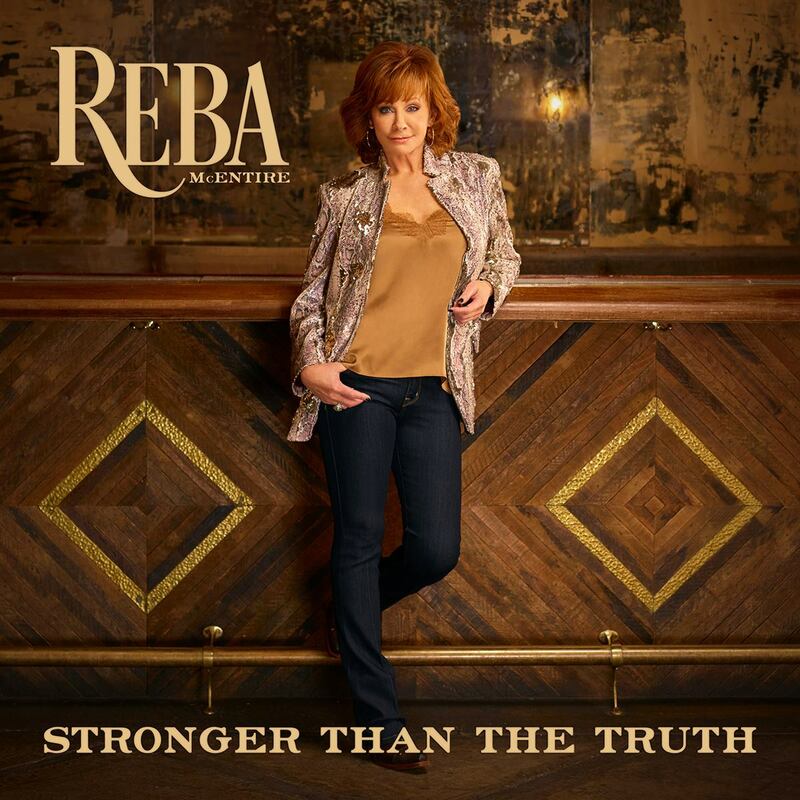 It’s a reassuring and moody song about staying strong in life no matter what is thrown at you. I’m hoping we will see it as a single from the album. Sending You A Sunset is another ballad-esque song as provides another change of pace from the opening half of the album. It’s a good listen but not too much more. With Sweet Love we take a turn back to the melodic and upbeat songs. It’s a sweet song (again – no pun intended) and has your foot tapping all the way through. The album ends with House On A Beach which is another favourite of mine from the album. With it’s dreamy lyrics thinking of a perfect life by the beach and haunting slide guitar it creates the perfect end to the album. The overall theme of the record seems to be hope- at least that’s what I take from it – and this song sums that up perfectly. All being said this is a very strong debut record from Kristian Bush. It must be made clear that Sugarland this ain’t! If you’re looking for that Sugarland sound then listen to a Sugarland record (duh). Kristian Bush has clearly set out to make an upbeat and happy record to perhaps put a full stop to a hard few years following the break up of Sugarland and the terrible stage collapse that occurred in Indiana. He has done a great job of creating a positive record but my biggest problem is not with the lack of variety more the way the album is set out. It took me until over half way through the album to find a change of pace from upbeat summer time songs. In reality the most important thing is that the songs are all there to be found on the album but for my tastes things just feel a little unbalanced. I’d definitely recommend this album, especially as we head into summer, I can’t imagine many other albums better to have on in the sunshine with a BBQ. After this debut solo album I’m certainly looking forward to future releases from Kristian Bush.